Ryu’s been getting around lately. Sure, yeah, he’s in Street Fighter. 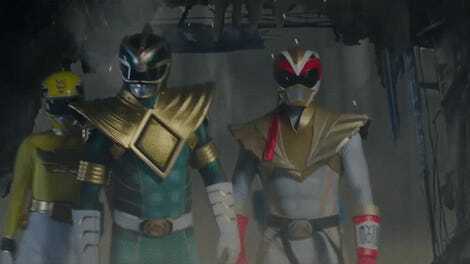 But he’s also in Smash Bros. And he’s a Power Ranger? And now he’s a Lego man, fighting Captain America? 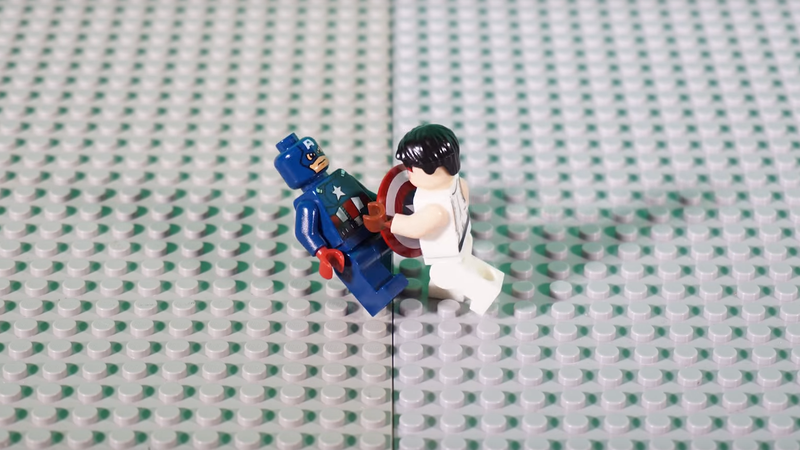 That’s what happens in this cute little stop-motion fight scene, via LEGO Empire on YouTube. The fight scene, which shows Ryu struggling against the implacable good-person-powers of Captain America and his sweet shield, took about ten hours to film, according to the video description, with an additional thirty hours of editing. That’s a lot of work for what is essentially a forum argument made flesh. Or, well, plastic. And that’s why I love it, honestly.